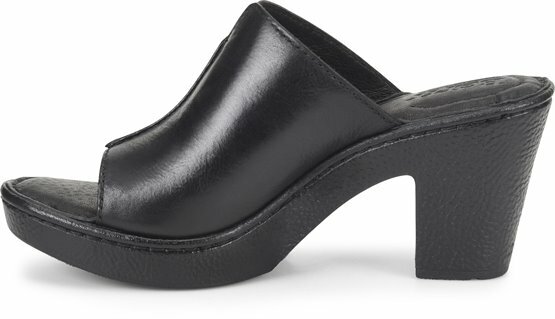 Born is the authority on clogs, no matter the season. Take this summertime style. With a wearable heel and generous platform, Wenaha dresses up your favorite jeans.